We have good news for Huawei fans that the company has recently announced their Mate Series with cutting edge technology. 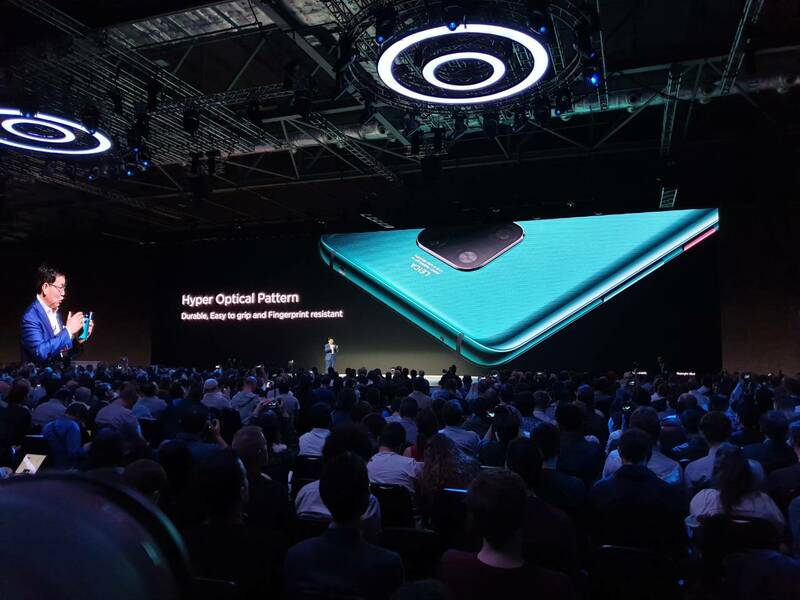 Huawei has recently introduced two new Mate series phones by the name of Huawei Mate 20 and Mate 20 Pro. Both these flagship mobile phones will be headlining the new Kirin 980 processor with company’s in-house silicon which is built using 7nm process and will be coming with two NPUs for enhanced AI (Artificial Intelligence) functionalities. This new processor will include Cortez-A76 cores and the first use of Mali-G76 GPU. Just like the previously launched Huawei P20 Pro, both these new Mate series mobile phones will be featuring a triple rear camera setup. Huawei Mate 20 will be featuring a 16MP 17mm f/2.2 ultra-wide-angle camera, 12MP 27mm f/1.6 wide angle lens, and an 8MP 52mm f/2.4 telephoto camera at the rear. On the other hand, Huawei Mate 20 Pro has stepped up the things by featuring 40MP 27mm f/1.8 wide-angle camera, 20MP 16mm f/2.2 ultra-wide-angle camera and an 8MP 80mm f/2.4 telephoto camera at the rear. Both the phones will be featuring fast charging features like 40W wired fast charging, 18W wireless fast charging and reverse wireless charging. 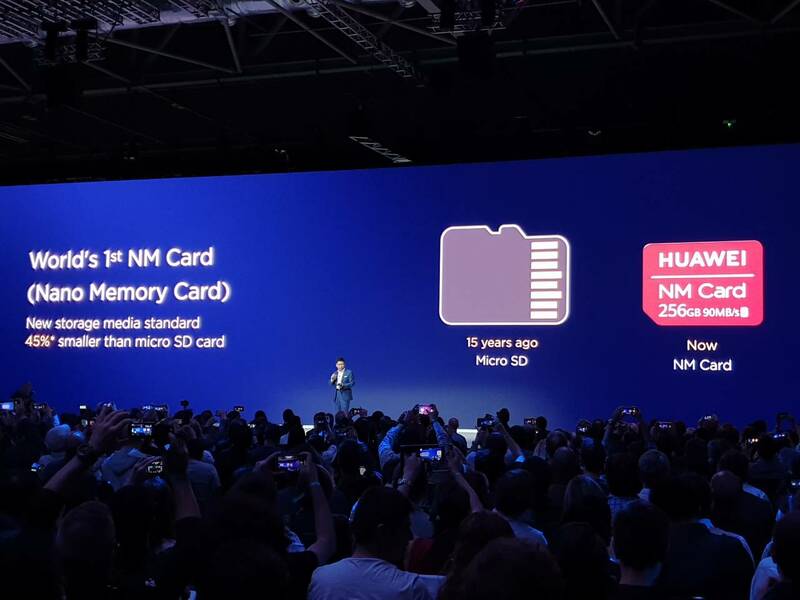 Another significant feature which is to be for the first time to be introduced by Huawei is NANO memory card (NM) format for internal storage expansion. This new memory card is small but has the capability to provide speeds up to 90mbps. Mate 20 and Mate 20 Pro will be featuring a metal and glass build quality. However, Huawei has used Hyper Optical pattern which the company now claims that it makes both the phones tough and unbreakable on accidental drops and resistant to fingerprint smudges. Huawei Mate 20 Pro price in Pakistan is yet to be officially announced by the Huawei officials, but it is expected to be around Rs.150,000. For the convenience of Huawei fans across the globe, the company will soon be launching a light version of this new Mate series by the name of Huawei Mate 20 Lite. It is expected to be featuring a few light specs and features as compared to the high-end variant. Huawei Mate 20 Lite price in Pakistan is also not announced by the company officials, but it is expected to be around Rs.50,000. 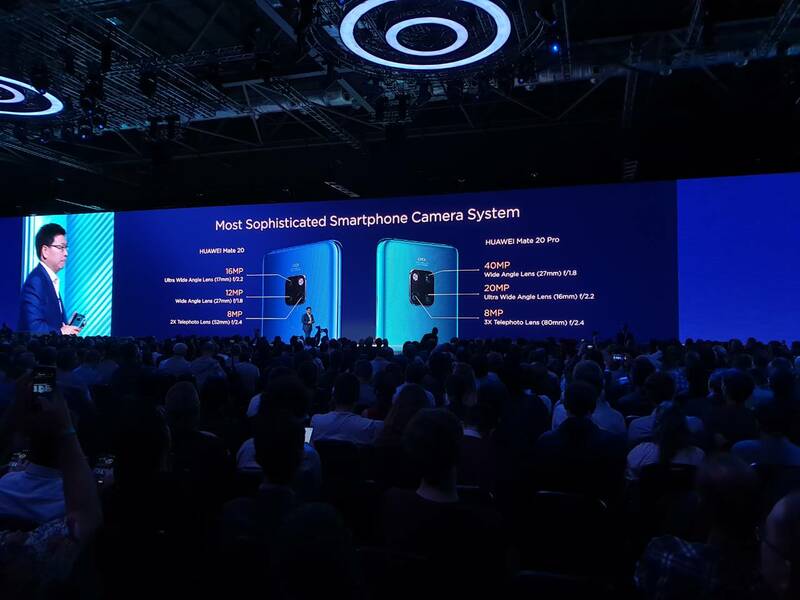 There are several key features which differentiate Huawei Mate 20 Pro from the Mate 20. Just like Huawei Mate 20 is going to feature 6.53-inch Full HD+ IPS RGBW display with the tiny notch, 4000mAH battery and last but not the least conventional rear-mounted fingerprint scanner. On the other hand, Huawei Mate 20 Pro features a small 6.39-inch curved OLED panel with Quad HD+ resolution and a much bigger notch for the accommodation of 3D facial enhancement system. There will be no headphone jack in the Mate 20 Pro, but it will gain features like IP68 rating, big 4200mAH battery, and in-display fingerprint scanner. Both the phones will be featuring the upcoming Android operating system Android Pie v9.0 along with EMUI 9. The latest Huawei overlay will introduce new on-display gestures and a simplified settings menu. Both the phones will be available in five appealing colors which include Pink Gold, Twilight, Black, Midnight Blue, and Emerald Green.